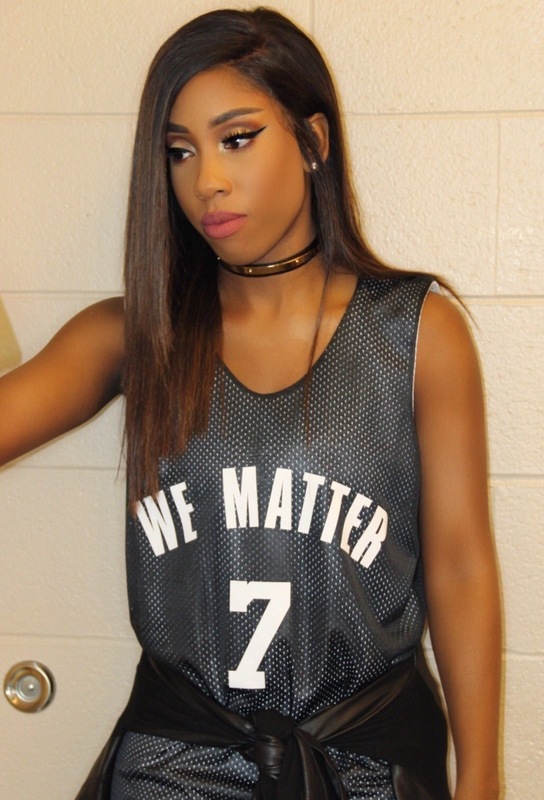 PHILADELPHIA (AP) — Philadelphia 76ers national anthem singer Sevyn Streeter said she was told by the team she could not perform because of her “We Matter” jersey. She was scheduled to sing before the Sixers’ season opener against the Oklahoma City Thunder, but said in an interview with The Associated Press late Wednesday she was told she would not sing just minutes before her performance. The Sixers declined to say why Streeter’s performance was canceled.